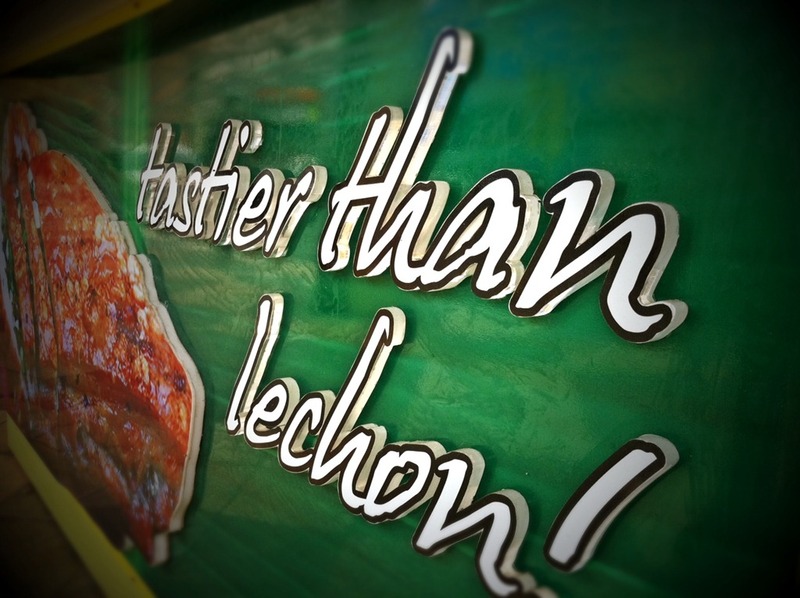 Who doesn’t love Cebu Lechon? It is one of the tastiest Filipino dishes around. 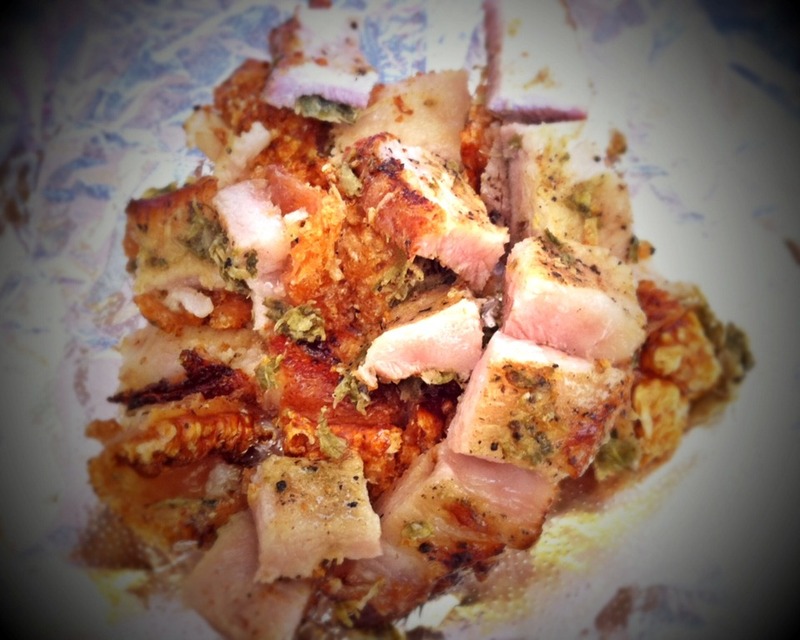 But during instances when I couldn’t get any, a perfectly fried or grilled liempo is just as satisfying. 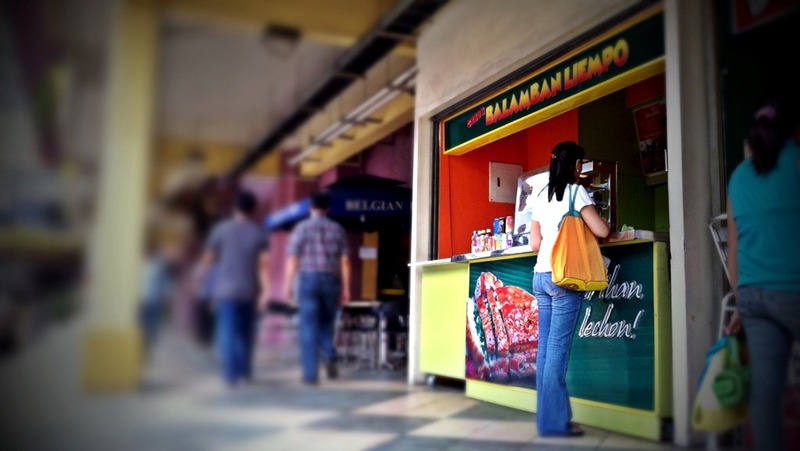 With that being said, along the Promenade Walkway of the Greenhills Shopping Center (going to V-Mall), you will find this little food stall that offers a dish that combines both the distinct flavor of Cebu’s lechon and the crunchy yet juicy yumminess of pork belly – Balamban Liempo! 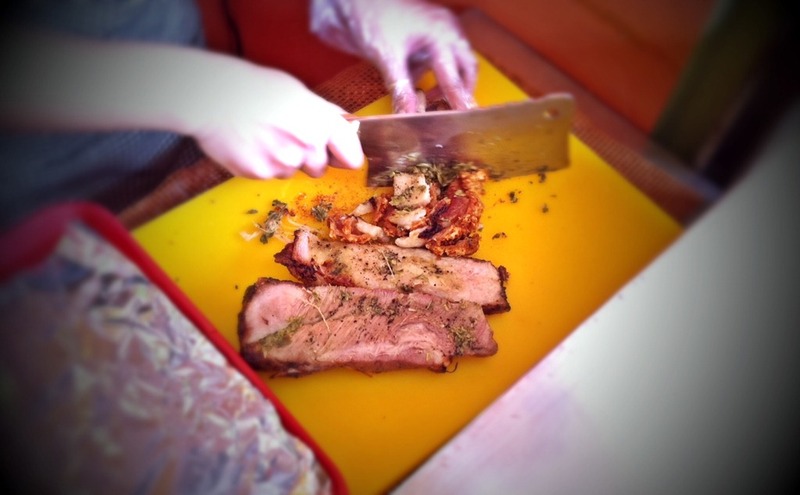 Pork Belly chopped into bite-size chunks. I can devour this whole serving in one sitting with 2 cups of steaming hot plain rice and a can of ice cold soda! 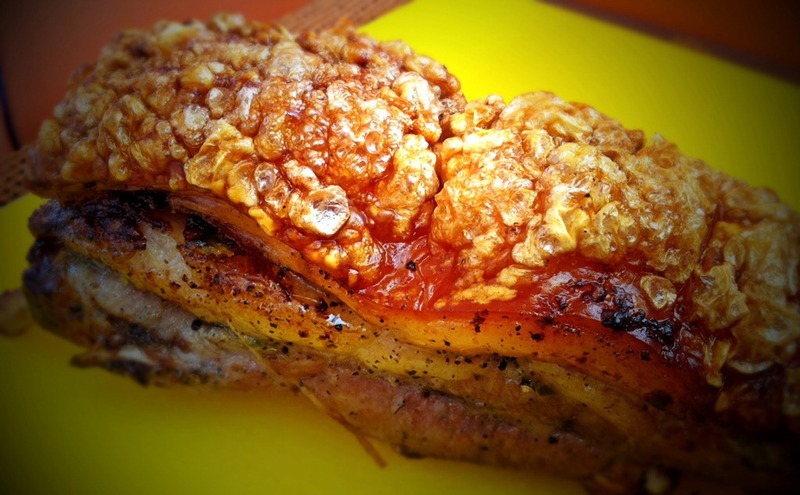 What makes this liempo so good is that it does promise what it claims that Balamban Liempo is way tastier than your typical Cebu’s lechon! This dish is highly recommended. Prepare for seconds. A SMART Way To Earn Tickets and Treats!